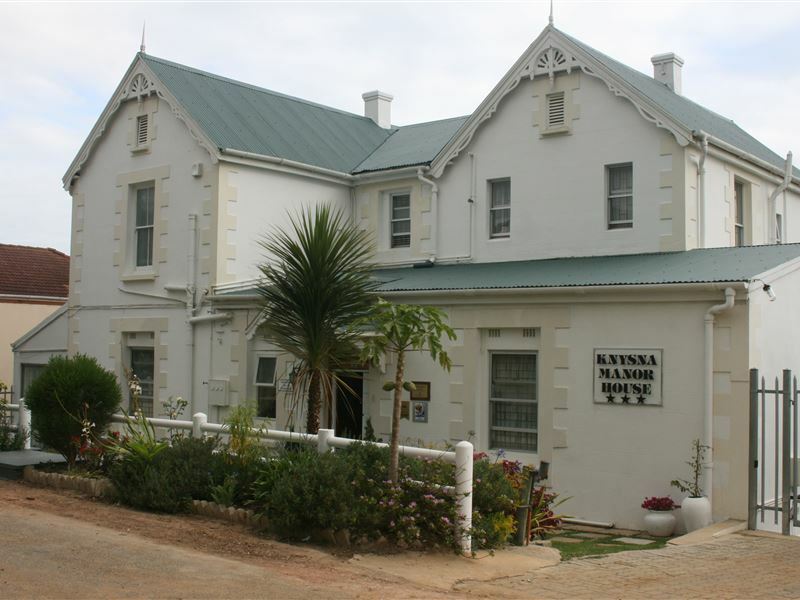 Knysna Manor House is a 3-Star, AA Highly Recommended Knysna guesthouse offering B&B accommodation on the Garden Route. This unique Bed and Breakfast combines the charm of times gone by with modern amenities. 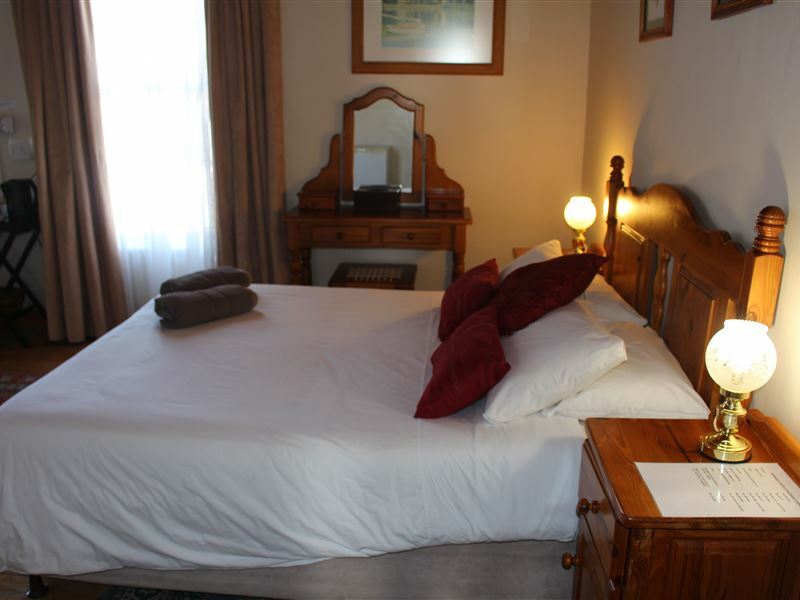 Built in 1896, the guesthouse was the original home of the mayor of Knysna and was converted into a B&B in the 1980’s. 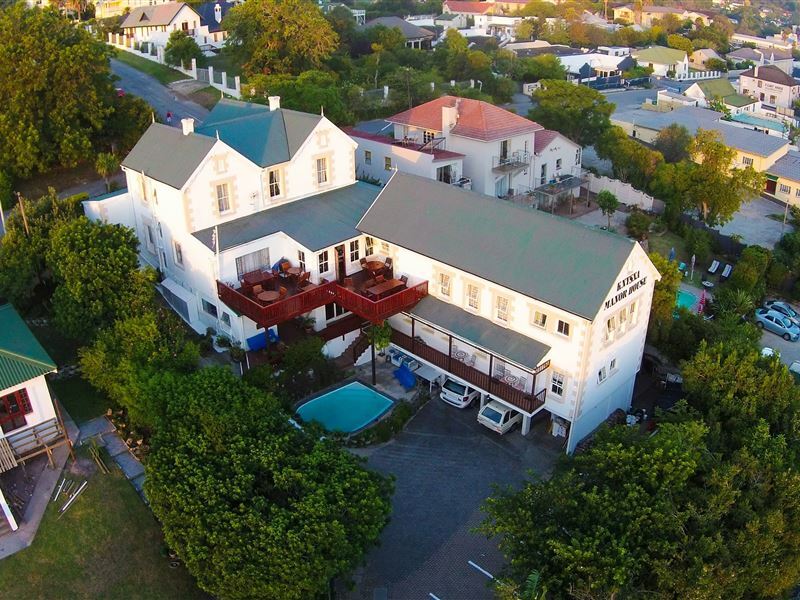 Knysna Manor House is housed in a charming Victorian mansion located in the centre of town. The guesthouse overlooks the stunning Knysna Lagoon and is within a 2 to 5 minute walk of local shops, banks, craft markets, restaurants and the Knysna Waterfront. 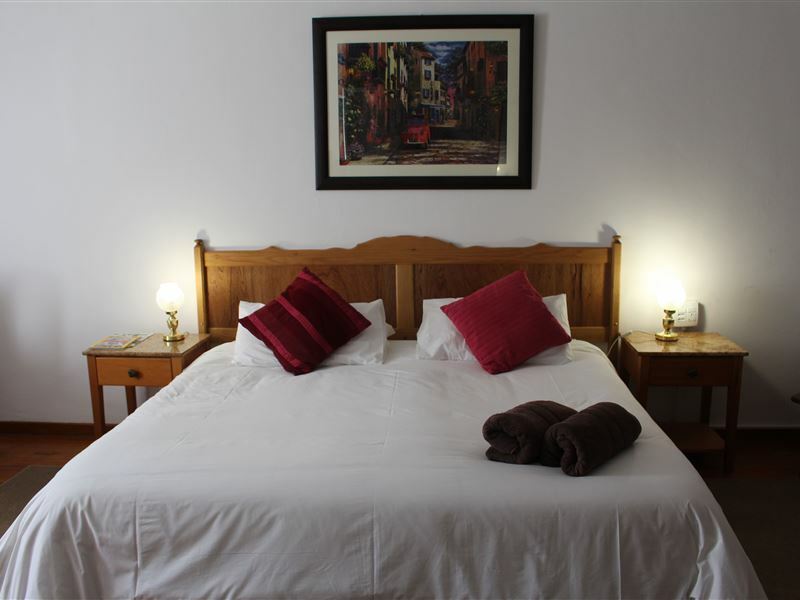 The guesthouse consists of 11 en-suite rooms that have all been lovingly furnished and equipped with modern amenities including tea trays, a hairdryer, at reception, heaters, fans, additional blankets, tea and coffee making facilities and filtered water while guests can enjoy free Wi-Fi. Breakfast is served from 07:00 to 09:00 on the decks in summer. The deck offers guests stunning views of the Knysna Lagoon and Knysna Heads, and is a quiet place to end the day after finishing one of the many day trips around Knysna. These trips include the hauntingly beautiful Tsitsikamma National Park, Wilderness, Oudtshoorn, George and Plettenberg Bay. LOVELY! Staff are super friendly and the place is spotless. Gorgeous old house and very comfortable. Lady owner, did a discount and charge full price. Better to check correctly. Not trustable. House and room were ok.
Nice quiet place. Wifi connection is perfect. Quaint, spacious manor with a beautiful meal deck overlooking the lagoon and nice breakfast. Good location 15m walk from the marina. Does have an old feel, however perhaps a tad run-down for our liking. Bathroom was in poor condition and this did affect our stay. Also inadequate parking - we had to park on the street both nights.If on a budget would certainly stay here, however more can be afforded for this price. Wonderfully owners and staff...nothing is too much trouble for them...rooms large and spacious, but cleaned and beds made every day. Pool a little small..but very functional. There is outside dining available should you wish....on an overhead deck... Fantastic place and THE best in Knysna. It was very very fantastic!! My stay - Very relaxing & enjoyable. The hosts were friendly, & could give useful advice of interesting places to visit in the garden route. The area is secure and very peaceful. I would recommend to anyone that they visits this part of our country; and that they stay in this Homely establishment. 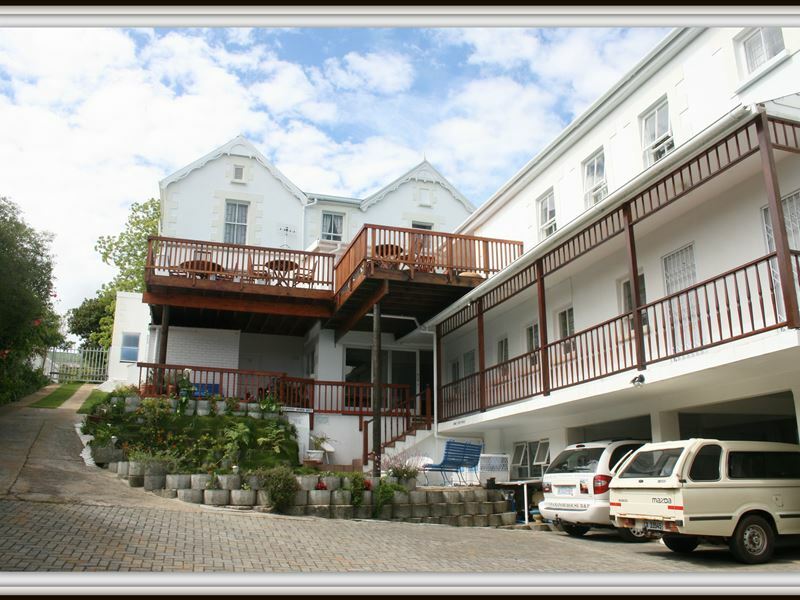 Request a quote from Knysna Manor House Guesthouse at no obligation.